The questions posed in the below communique to Jane McNeill, the second Pinellas County (FL) Public Defender after the profoundly incompetent job of Jonathan Duncan are further evidence the extensive corruption as the actions undertaken were clearly NOT in Mr. Young's best interest. 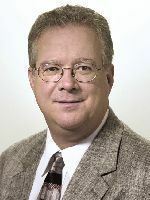 In conversations with Ms. McNeill, it was clear her actions were pursuant to directions received from Bob Dillinger, the Chief Public Defender for Pinellas County, FL, and the intent of which was to perpetuate the violation of Mr. Young's civil rights arising from his unlawful incarceration in Florida and facilitate the subsequent fraudulent extradition to North Carolina. Malicious Withholding -- She deliberately withheld Mr. Young's only copy of Petition for Writ of Habeas Corpus, which in an environment of judicial legitimacy would have certainly resulted in freedom from his unlawful incarceration. 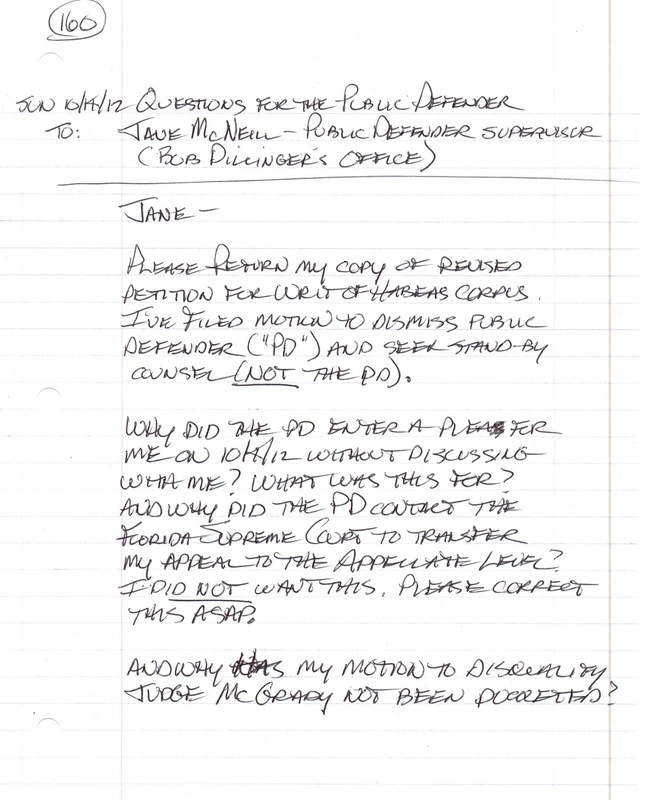 Jane McNeill indicated her actions were undertaken pursuant to the express instructions of Pinellas County Chief Public Defender, Bob Dillinger, which she knew or should have known were patently unethical, and only exacerbated the violation of Mr. Young's Constitutional rights. Note: It is interesting that not one single image of Ms. McNeill exists online -- in today's environment of pervasive social media, this is indicative of someone who has gone to extraordinary lengths to hide from others and often carried out by those who engage in unlawful activities.